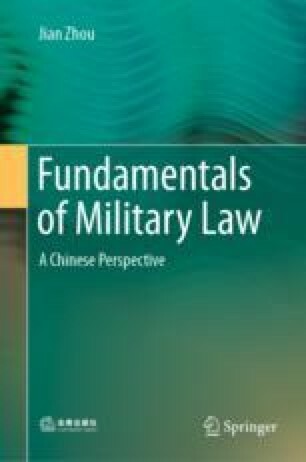 Military administration is the concept corresponding to the administration of the state administrative organs in the sense of administrative law. Generally speaking, administration has national attributes, which is the conduct of the state administrative organs using their power to control the society, execute the law and carry out management. The military administration refers to the organization, management and coordination activities carried out by the military organs with military administrative power in accordance with the laws. It is an important component of the state administration.